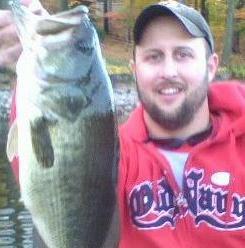 CTFishTalk.com: GOT FISH ????? - Connecticut Offshore Fishing ( CT Offshore Fishing ) - A Community Built for Connecticut Fisherman. Viewing Topic: GOT FISH ????? Posted: Sun Mar 28, 2010 1:13 pm Post subject: GOT FISH ????? Stop it at 53 seconds in. YEP the canyon Runner !!!!!! NIce find Mud!!! The fall run is coming soon.....look out dirty jersey!